Do you consider yourself a wildlife conservationist? Do you contribute to wildlife conservation organizations? Maybe a worldwide organization like the Wildlife Conservation Network, BirdLife International or the Peregrine Fund? Or maybe something closer to home like the American Bird Conservancy or a wildlife rescue organization like the Marine Mammal Center or International Bird Rescue. These are all excellent organizations created to help wild animals live healthy lives in healthy habitats at home and around the world. Americans are very fortunate that our government decided many years ago to create special places all across the United States where everyone can enjoy wild lands and the wildlife that call these places home. Our National Parks, National Forests, Wilderness Areas and National Wildlife Refuges have all been set aside as “public lands” in perpetuity for all people to enjoy. Just as the National Park Service marks 2016 as its centennial year and celebrates 100 years of stewardship for American public lands, many of our wild public places are being attacked by a small group of extremists as well as key members of the House of Representatives and the U.S. Senate. 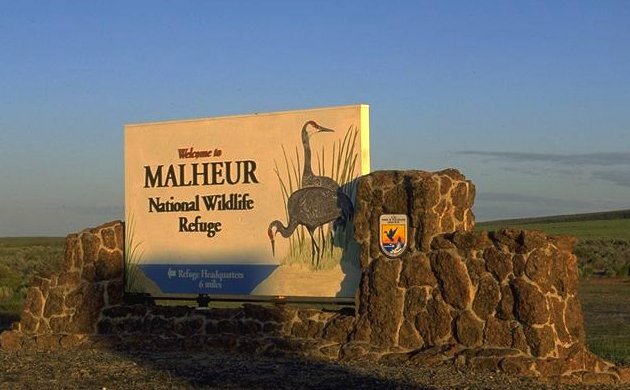 Our National Wildlife Refuges are not exempt from these attacks as shown in the recent takeover of the Malheur NWR. 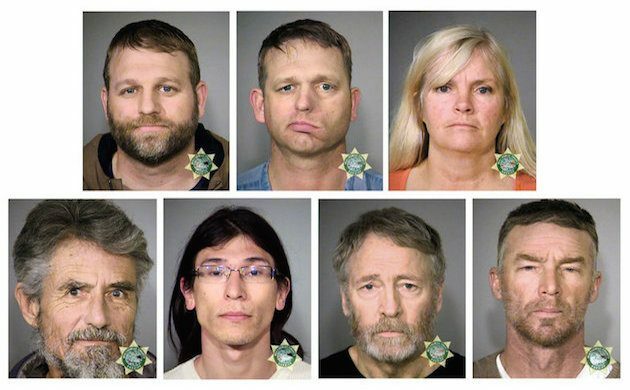 In case you missed the latest news cycle, the seven armed antigovernment protesters thugs pictured above were acquitted last Thursday of federal conspiracy and weapons charges stemming from that takeover of Malheur National Wildlife Refuge last winter. Really? Are you kidding me? These guys are calling for other “citizen soldiers” from around the country to “bring your arms” to engage in what is clearly an act of sedition. Mr. Ashe goes on to mention the fire management staff and the biologists involved with the program to control Asian Carp being far behind schedule on these important programs due to the occupation. We are deeply disappointed in today’s verdict, which puts our park rangers and scientists at further risk just for doing their jobs. The outcome of today’s trial will undoubtedly embolden extremist groups. It’s imperative that local, state, and federal law enforcement ensure the safety of our land managers. American Bird Conservancy respects the judicial process but is deeply troubled by the outcome of the Malheur case. Allowing armed occupiers to take over public lands sets a dangerous precedent. It puts our ecologically valuable wildlife at risk and disrespects the men and women charged with protecting our natural resources. A petition to congress has been started by the National Wildlife Refuge Association to Increase the Number of Federal Wildlife Officers to Keep Staff and Visitors Safe. I urge you to sign it. With 566 National Wildlife Refuges and 38 wetland management districts located in every U.S. state and territory, the Refuge System is the largest network of lands and waters in the world dedicated first and foremost to wildlife conservation. 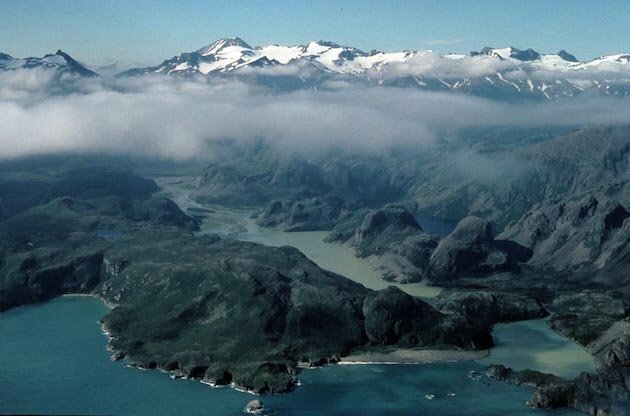 Unfortunately, the Refuge System has been underfunded since President Theodore Roosevelt created the first refuge in 1903 and Congress refused to appropriate money to manage it. 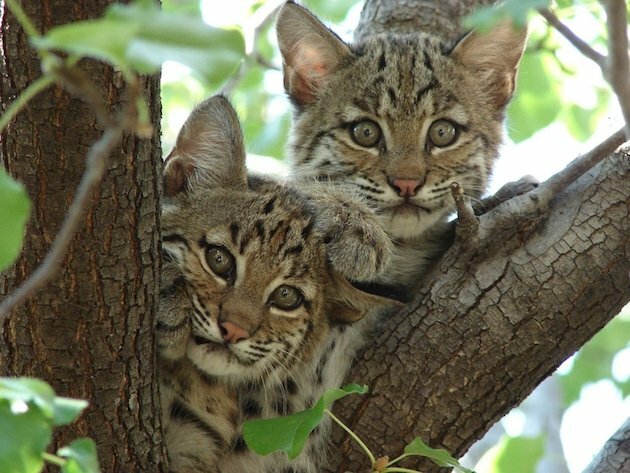 Without adequate funding, habitats are not restored, invasive species are left unchecked, poaching and other illegal activities occur and our nation’s wildlife suffers1. There are actually three different contexts of the rule of law…below is a cut-n-past from a legal interpretation service that I use. Please understand that I in no way condone the actions taken by these individuals. But, every story, no matter the outcome of legal procedings, has two sides. I grew up, and discovered birding quite close to this area. I lived with, and worked for a lot of ranchers from that area. I would certainly hope that the world might consider that there is something to their concerns. They just need a different venue to get the message out. The problem with the Malheur occupation is that the Bundy’s and their ilk used the town and people of Burns to try to advance THEIR agenda against the federal government. Most of the local people did’t want them there. The ranchers complained that they were working cooperatively with the refuge to get things done and the intrusion into their town was detrimental to the advances they had made to cooperate. As for the outcome of this illegal occupation, it is simply absurd that a group of armed militants can take over federal offices and suffer absolutely no consequences for their seditious actions. Not to mention destroying OUR federal property to the tune of $6 million and growing. The Bundy family already owes the government over $1 million for grazing his cattle on OUR public lands. More than all other ranchers combined. @Tom: Of course coming from Germany I don’t know much about the situation of Ranchers in the western US. Still, I don’t doubt that some of their concerns are valid. But what I will never understand is that people in the US can arm themselves with assault rifles, take over public property, keep others out, cause significant damage and get away with it because it is – apparently – not against any laws and regulations to do so. What’s next? Can some “militia” take over a military compound with nuklear weapons or the White House and it’s all legal? @Larry As you pointed out, and I am in complete agreement, the work with Esther Lev is spot on. The cooperation between the Ranchers/land owners and the scientific community is a must for long term protection of our resources. There is nothing in the manner in which the protest was organized, and carried out that I am agreement with, nor should there have been acquittals for any one of the members of the “militant” group”. A precedent is being sent, that in my mind is just not justifiable, for any cause. @Jochen I hear you. Talk about lack of common sense legislation! Hopefully you’ll have woods left to spend time in. Glad you could constructively engage with us on this important issue. @Larry And which hunters and anglers have you been talking to, again??? @Rembrandt apparently you didn’t read my post on the illegal take over of the Malheur National Wildlife Refuge but the Backcountry Hunters and Anglers had quite a bit to say about our public lands! Plus I work with plenty of hunters and anglers, most of which are smart enough to know that turning over their precious hunting grounds to the States is a bad idea. States can’t afford to take care of large land areas without allowing large corporations to get involved, possibly excluding said hunters and anglers from accessing those same properties. Do a Google search. You might be surprised. @Corey And your opinions are facts also, it would seem.